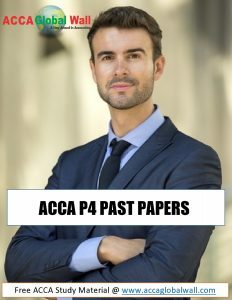 ACCA P4 Past Exam Papers are available for download, now you can download ACCA P4 Past Papers by just one click. 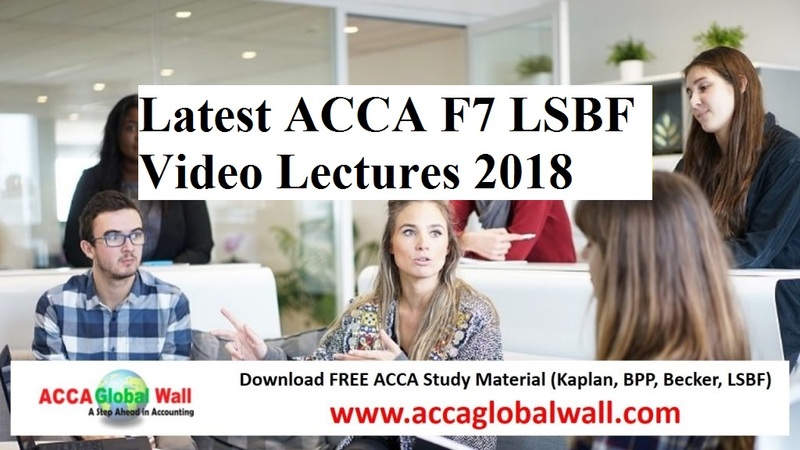 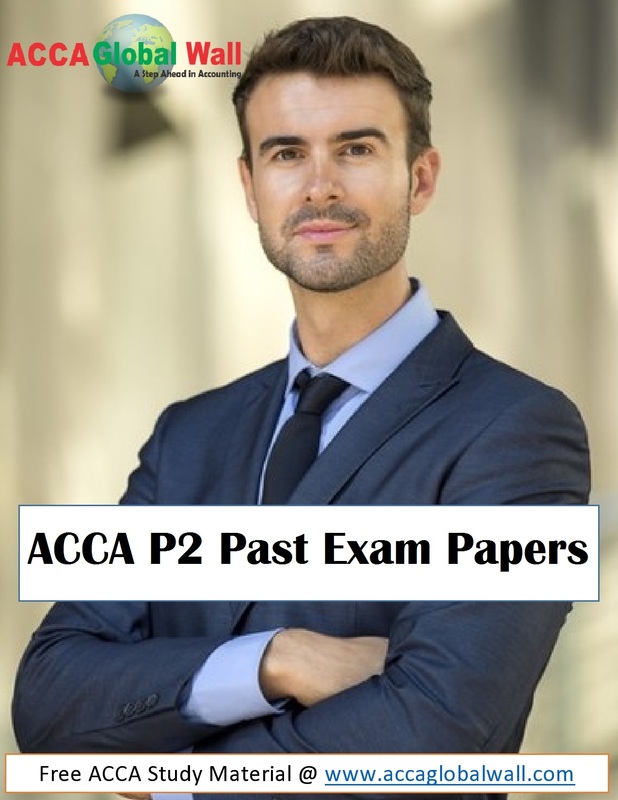 ACCA P4 Past Papers are in pdf format in order to open these documents please install Adobe Reader. 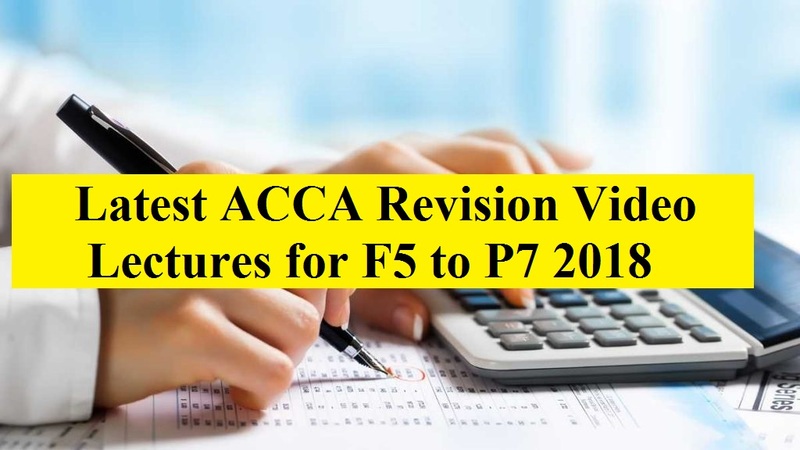 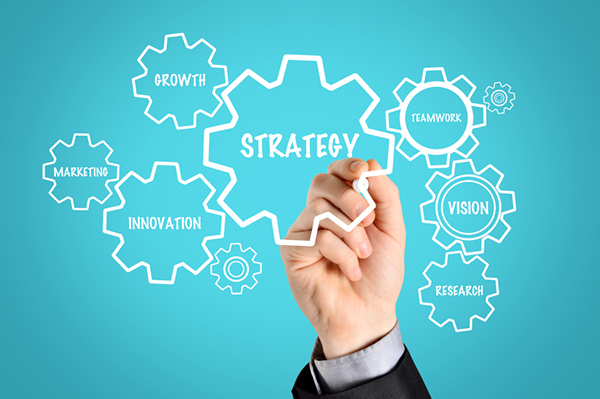 These past papers will help you to prepare for upcoming ACCA Exams. 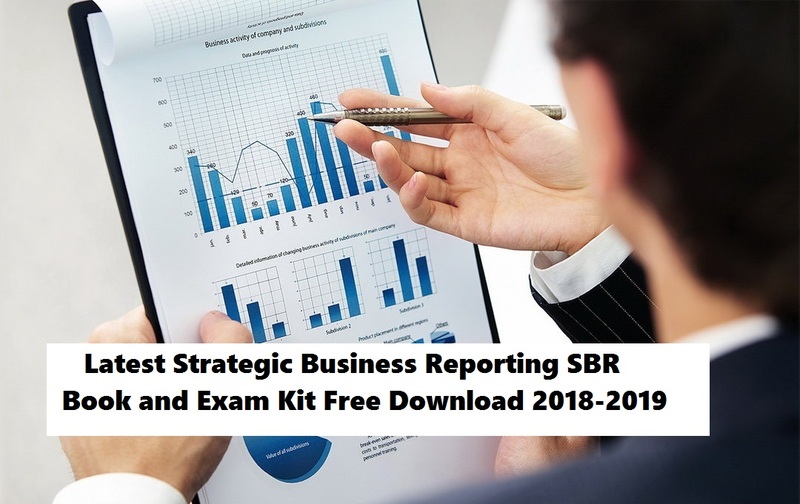 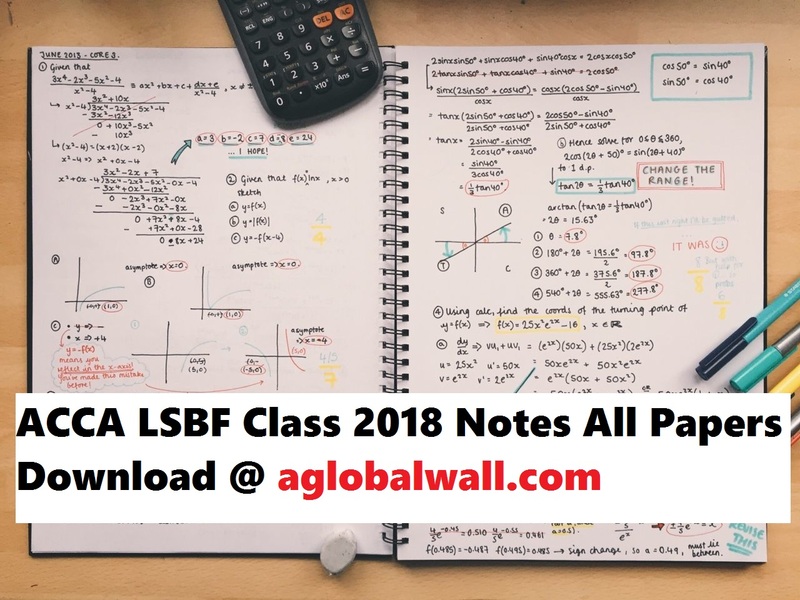 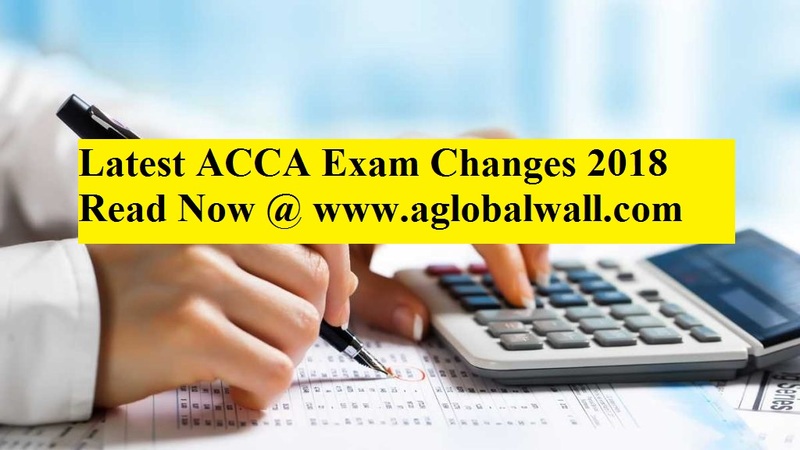 2017 Past Papers will be updated soon. 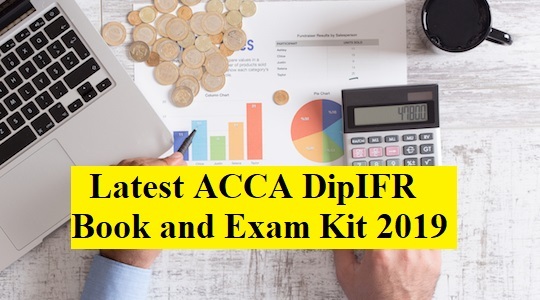 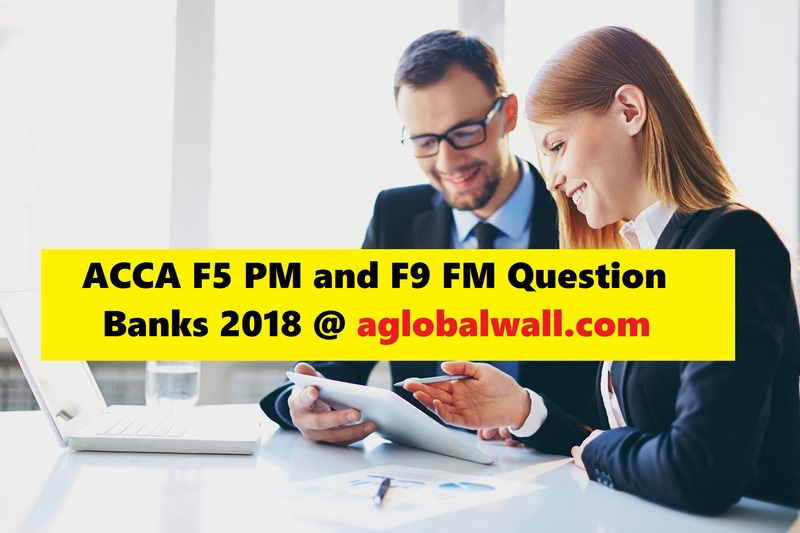 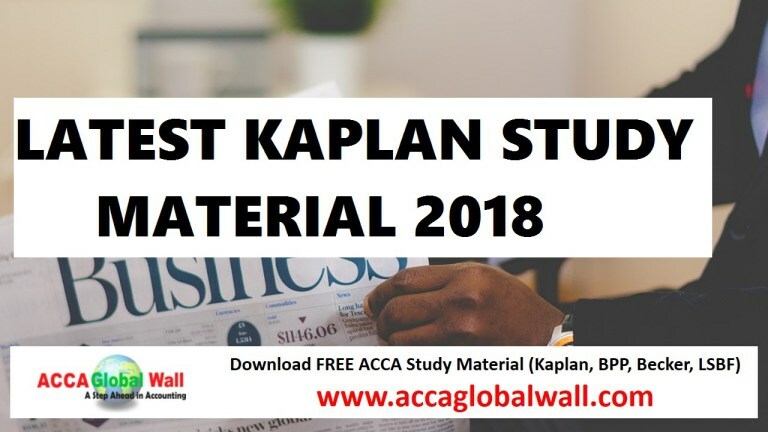 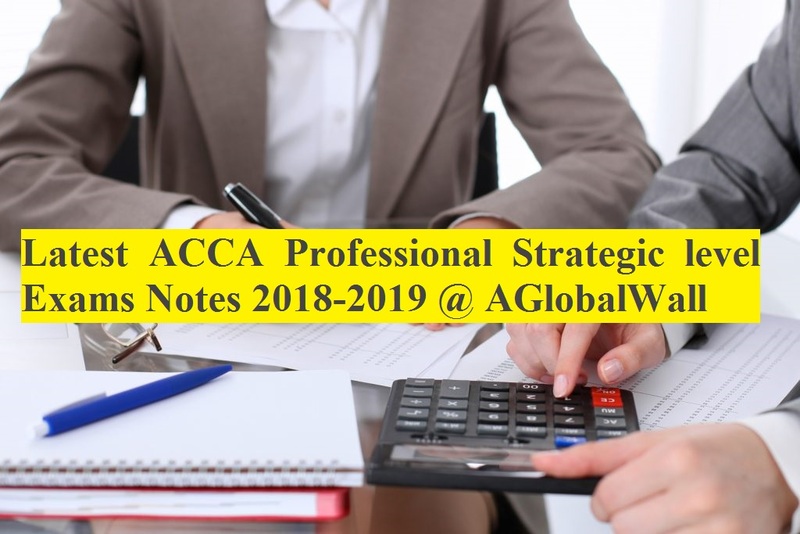 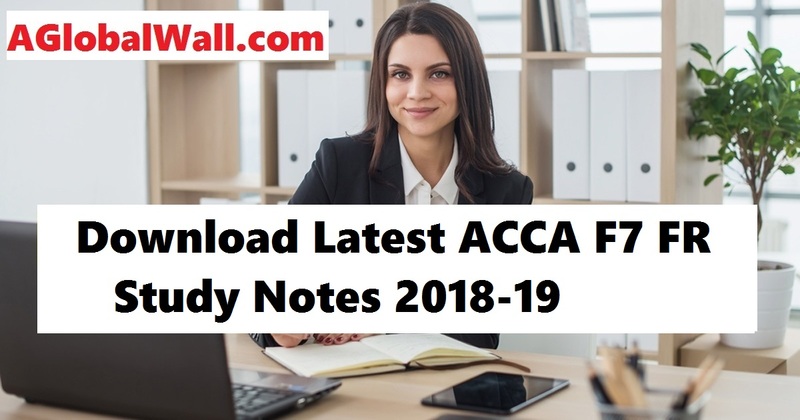 For downloading ACCA Past Papers please click the download link below and keep visiting the site for more updates.